This past Saturday, February 3, the sky was its typical overcast winter self, perfect for the seventh annual edition of Winter Wander in Vanier Park. 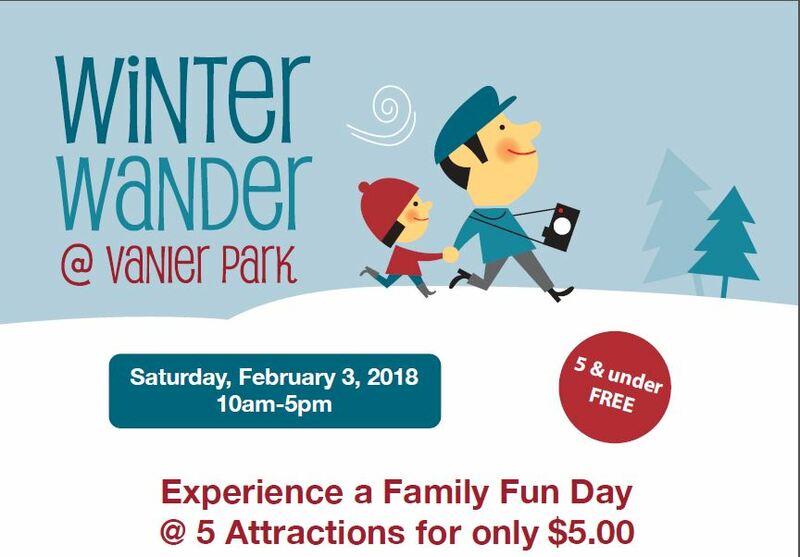 Winter Wander, a fun family event, is a chance for people to explore the institutions that call Vanier Park home, including Museum of Vancouver, Vancouver Maritime Museum, HR MacMillan Space Centre, City of Vancouver Archives, Vancouver Academy of Music, and Bard on the Beach. 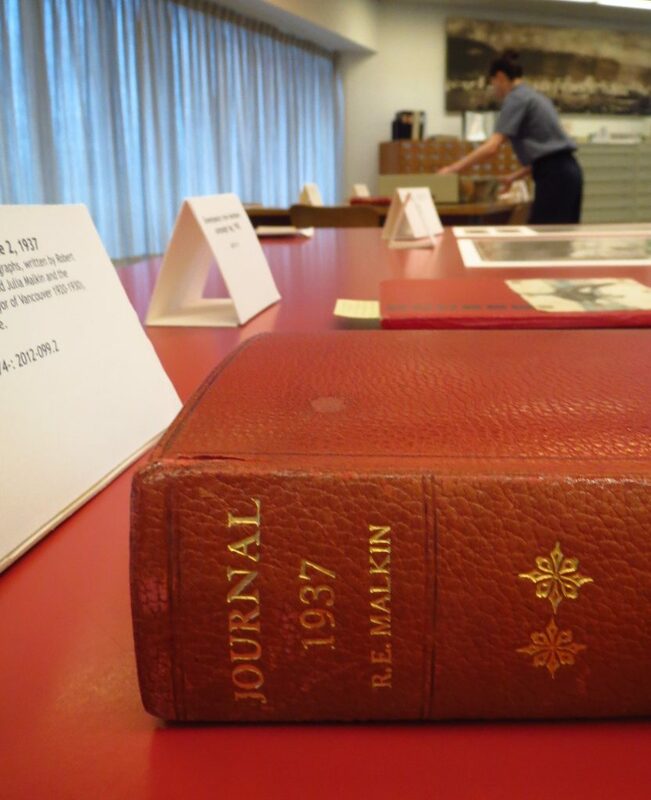 In the Archives, we welcomed around 300 guests. On display was a sampling of some of our favourite records, and some digitized film playing on the big screen. These records included a range of items: a contract for a Chinese opera singer from 1914, sample letters and a concert ticket from when the Beatles played the PNE, the first Council minute book, and a prisoners’ record book which recently joined the list of publicly available records. Visitors had the opportunity to get an instant photo portrait taken (remember the kind that develops in front of your eyes? 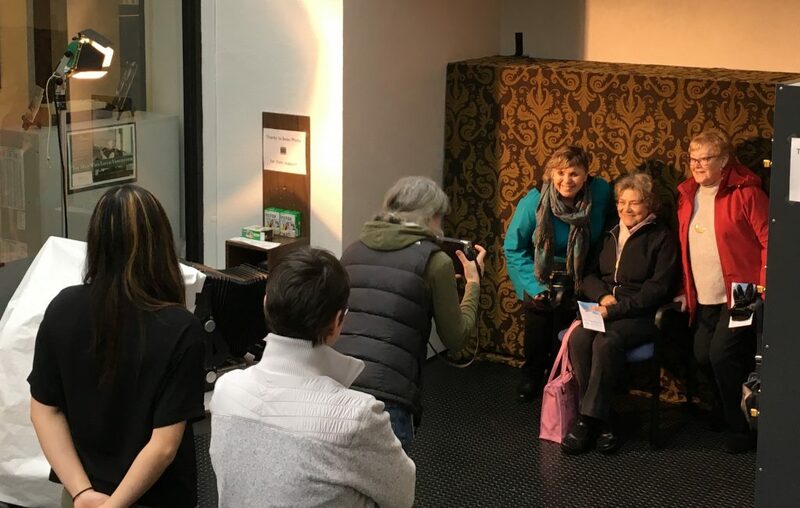 ), thanks to the generous loan of instant camera and backdrop from Beau Photo. In addition to taking home a portrait, visitors were also able to select a few copy prints as further mementos of the day. These copy prints were once used as the Archives’ way of providing access to our photograph and negative holdings. With the advent of digitization, we now point researchers to our database where the photographs and negatives that have been digitized can be viewed and downloaded. 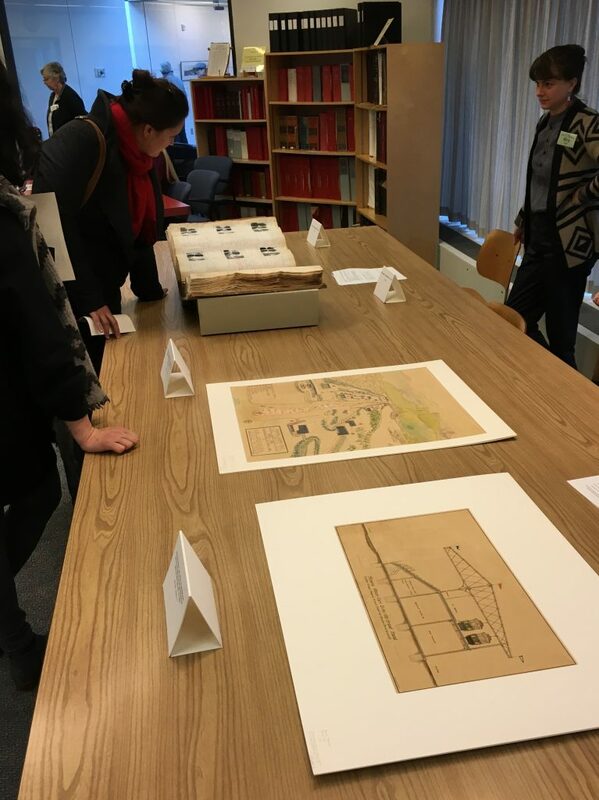 After visitors selected some prints, they were able to pull up the metadata associated with their chosen copy prints by looking up the reference number pencilled on the back of the print on our database. It was lovely to welcome so many people, and introduce them to our work at the Archives. 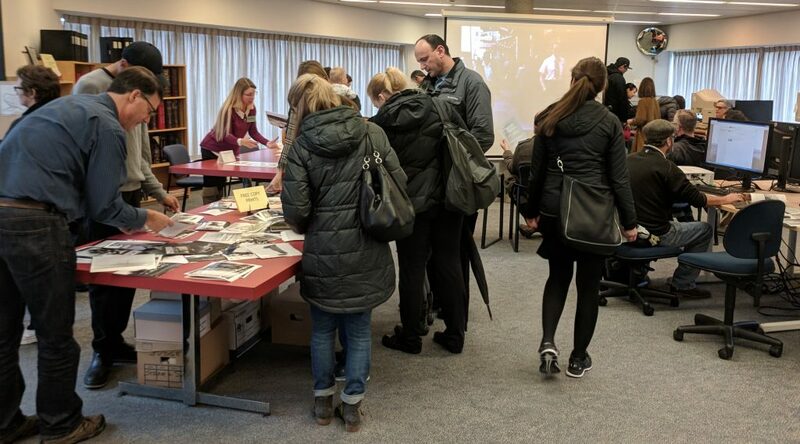 Thank you to the Friends of the Vancouver City Archives and other volunteers for helping us make Winter Wander a success. This entry was posted in Public Programming and tagged Friends of the Archives, Winter Wander. Bookmark the permalink.